Activist investor Carl Icahn will no longer urge stockholders to vote down the proposed merger between Cigna Corp. and Express Scripts after two independent advisory firms recommended voters approve the deal. Icahn last week came out against the $67 billion merger, claiming that health insurer Cigna is "dramatically overpaying" for pharmacy benefit manager Express Scripts, which is facing significant risk from regulators and potential competitors like Amazon. Cigna fired back that Icahn, who owns less than 1% of Cigna's stock, bet against the deal "in the hopes that he can create a gain at the expense of Cigna and Express Scripts shareholders." 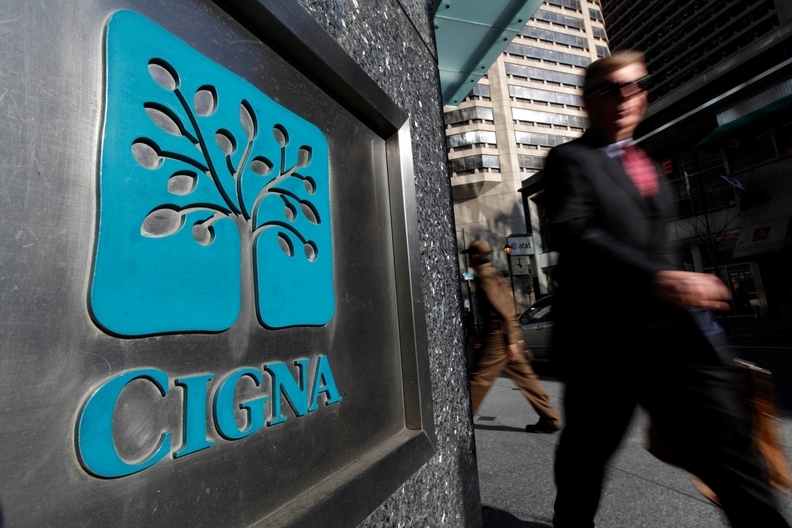 Over the past several days, Cigna and Express Scripts announced independent proxy advisory firms Glass Lewis & Co. and Institutional Shareholder Services both recommended shareholders vote for the merger. Given those recommendations and significant overlap between shareholders at the companies, Icahn released a statement calling off the fight. Shareholders are slated to vote on the proposed merger on Aug. 24. The deal also must be approved by state and federal regulators.